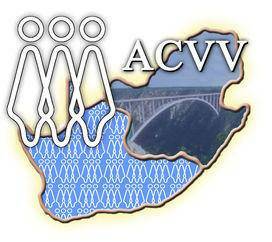 The ACVV together in service of the community. The ACVV is the oldest Welfare organisation in SA that renders comprehensive social welfare services. Strive to Reinstate a Morally Restructured and sustainable Healthy Family Life as core value within the various communities / cultures derived from the Christian values of the ACVV. Identify instances, provide affordable, safe and sustainable housing to various communities. Develop a Community Service Centre(s). Provide care to the needy. Employ competent and committed staff. Ensure adoption of efficient management practices. Stimulate unity and humanity amongst staff and the communities we serve. Sustain and develop facilities, buildings and social services. 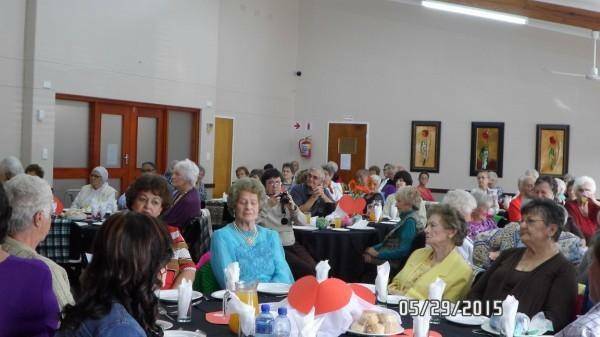 Develop accessible community service centres and sustainable excellence. Strive to unlock and sustain financial independence and self sufficiency. Develop and initiate efficient management practices and organizational structures. Refer strategic goal setting management. Employ experienced and knowledgeable staff. Promote and sustain unity, dignity and happy communities in safe homely environments. We help people in need irrespective of language, religious persuasion, gender or sexual orientation.